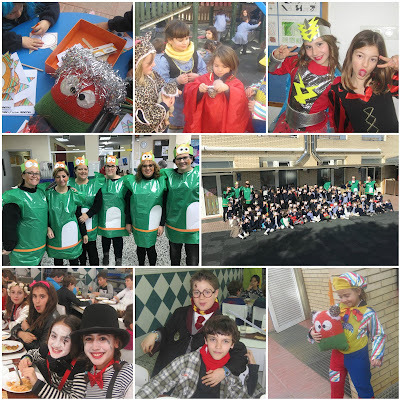 We celebrated the Meritxell CARNIVA at lunch time. We saw different costume and so funny ideas! On friday, we made our costume: WIFI. Here you can see a taste about these days!! Have a nice carnival day! !